Releasing the Magic! : Practice makes Perfect! 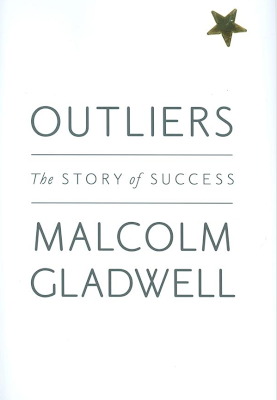 Ability, according to Gladwell, is just one factor in success. Work ethic, luck, a strong support base and even being born in the right year play a far larger role. Gladwell argues that there is no such thing as a “self-made man”. Instead, the years spent intensively focused on their area of expertise place the world’s most successful people above their peers. 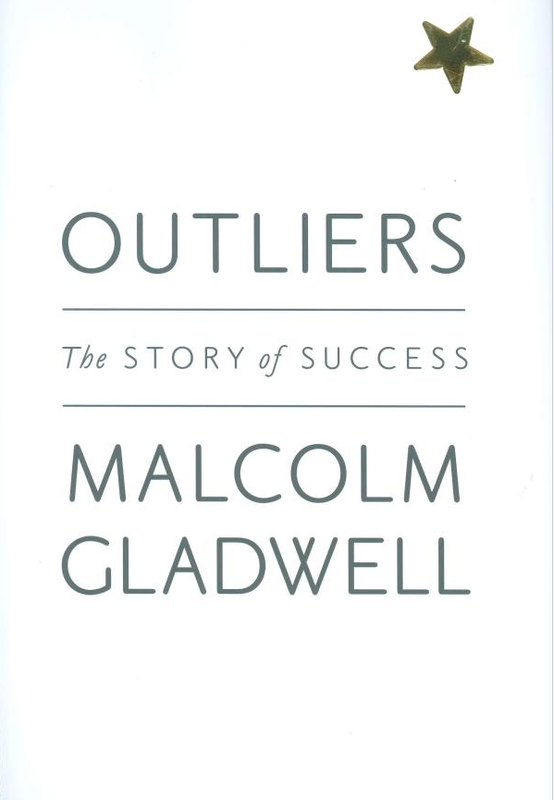 In 'Outliers' he claims that the best way to achieve international stardom is to spend 10,000 hours honing your skills. The greatest athletes, entrepreneurs, musicians and scientists emerge only after spending at least three hours a day for a decade mastering their chosen field. 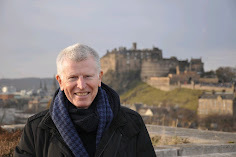 So the answer to building brilliant is practice, practice, practice.